Beautiful, cosy, newly built and decorated to high standard cottage. 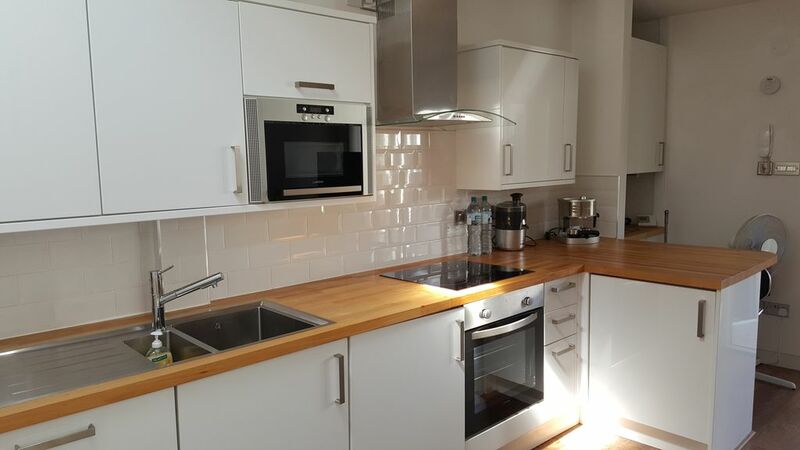 Beautiful, cosy, newly built and decorated to high standard cottage in West of London. Great location to easily commute to central London, Wembley and Heathrow airport. - 1 double bed in the bedroom and 1 double sofa-bed in the living room - both very comfy! - Grocery shops, pharmacy, bakery 5 minute walk. - Outlet retail shopping park, 3 minutes walking. - Only 6 minutes walking to underground station. Trains every 6-7 minutes to Central London (Oxford Circus) in 30 minutes and to all main London attractions.